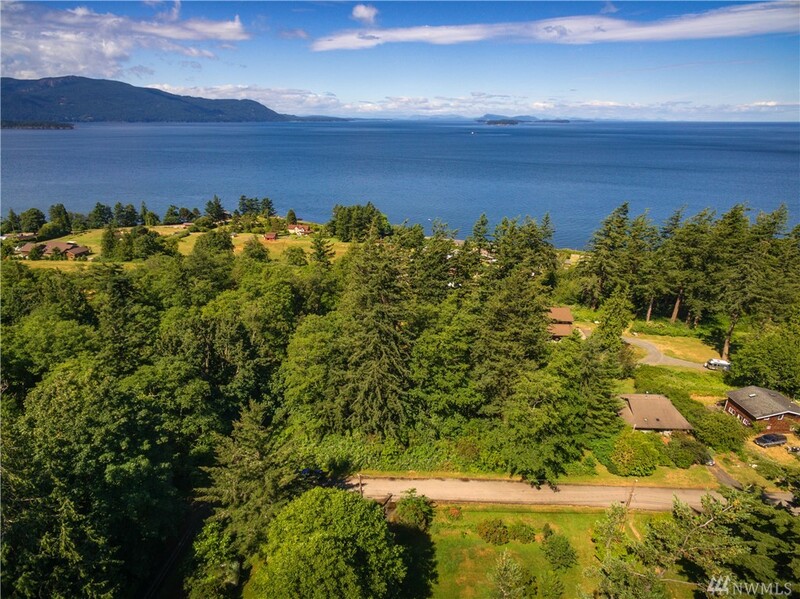 Above: Averages of the middle fifty percent of the 6 single family homes for sale in Lummi Island, WA. 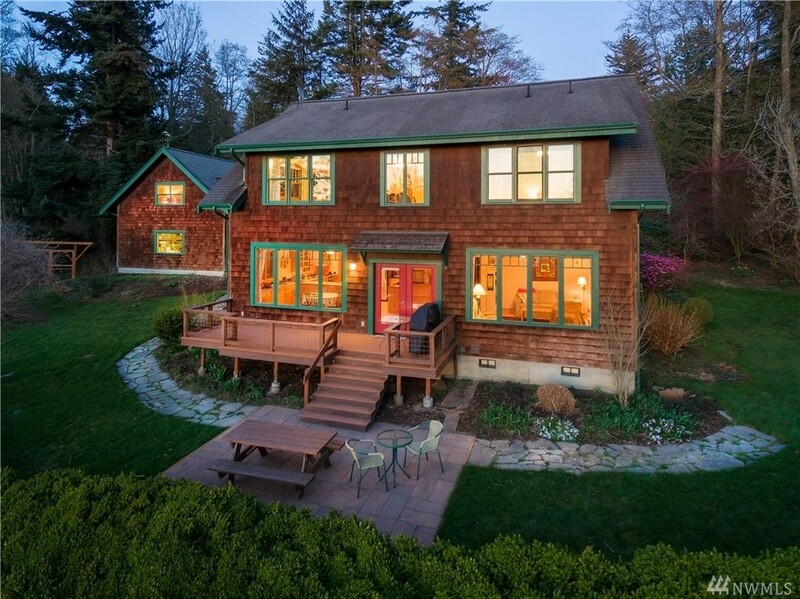 Above: Averages of the middle fifty percent of the 5 single family Lummi Island homes closed in the last 6 months. 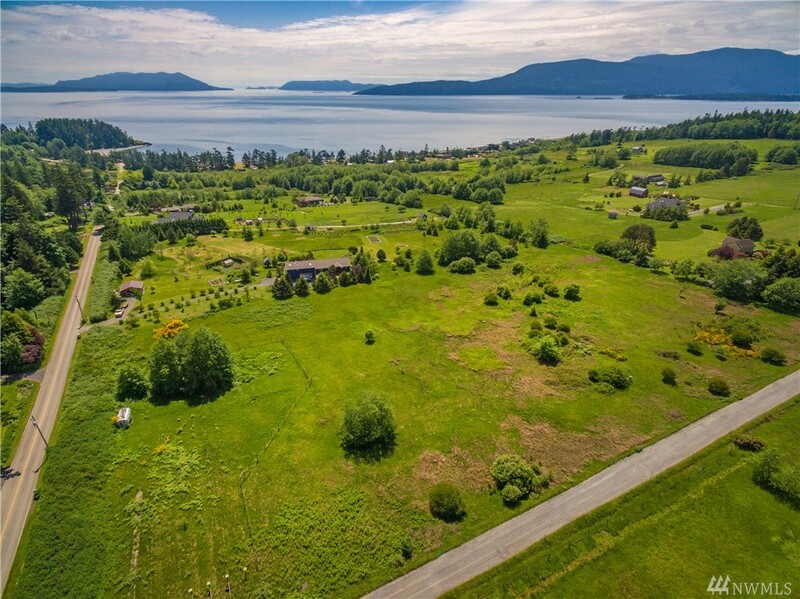 There are 6 houses, 0 condos and 13 parcels for sale in Lummi Island today. $406,633 is the average asking price for a single family home for sale. 1,517 SQFT is the average size of a single family home for sale. $268/SQFT is the average asking price per square foot for a single family home for sale. Average asking price, house size and price per square foot is computed by averaging the middle fifty percent of the 6 single family homes for sale in Lummi Island, WA. 7.5 months of residential housing supply. Indicates a severe buyer's market. Calculation: 6 houses & condos for sale divided by 0.8 sales per month which is the trailing six month average. $371,000 was the average sale price of single family houses closed in the last 6 months. 1,229 SQFT was the average size of single family houses closed in the last 6 months. $302/SQFT was the average price per square foot for single family homes closed in the last 6 months. Closed house price and size is computed by averaging the middle fifty percent of the 5 single family Lummi Island homes closed in the last six months.